A.G.M 2017 saw the existing committee re-elected en –block for another year with the ratification of previously co-opted members confirmed as full committee members. 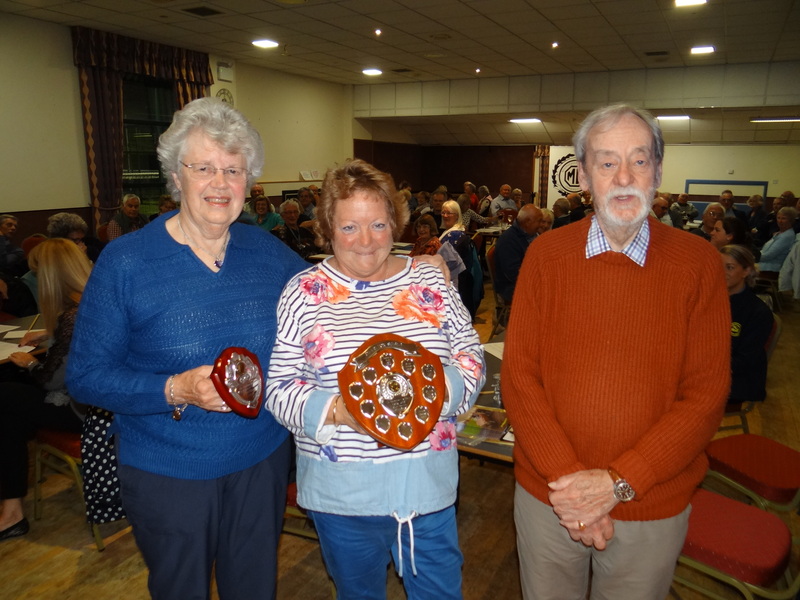 This year's recipient of the Charlton Shield for club member of the year was presented by Bill and Heather Charlton to Wendy Brooks The club’s financial position is solidly based, memberships continue to grow and fees remain the same for another year. 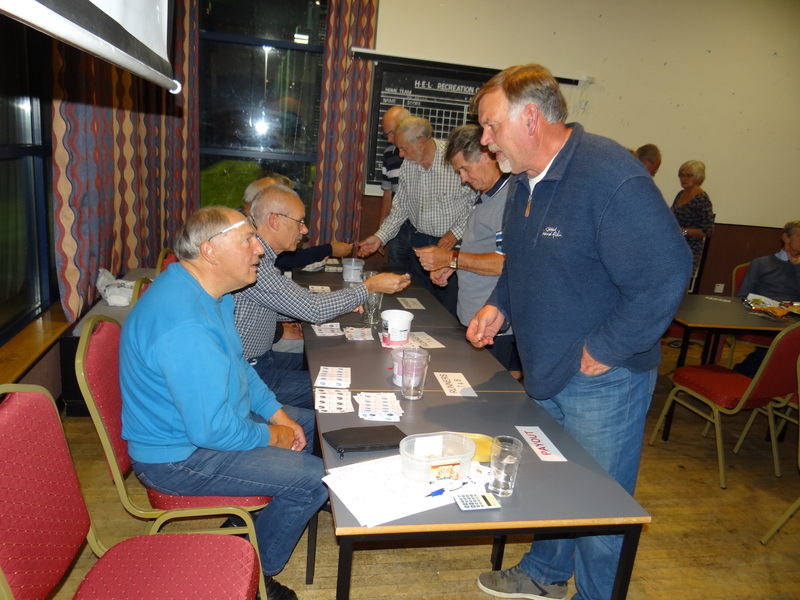 On completion of the AGM, refreshments were served and this was followed with another of our very popular race nights.